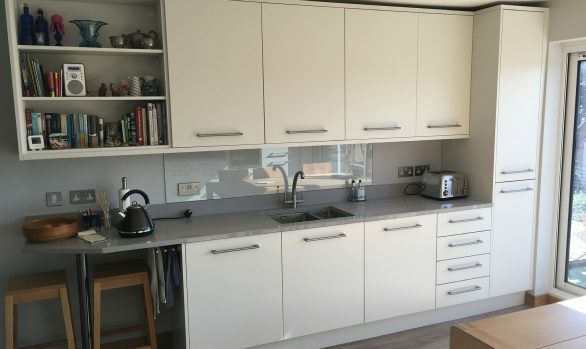 As a company we have many years of experience in working within all kinds of properties and we understand the pitfalls to avoid, and what makes a project run successfully. 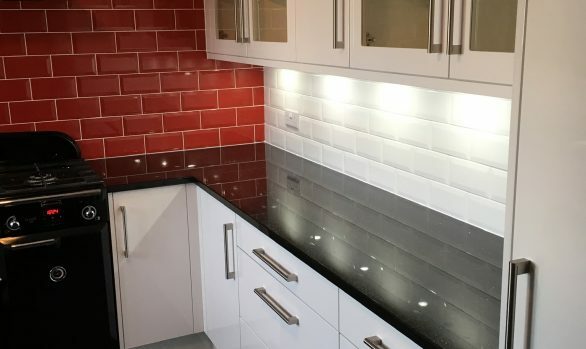 Having Designers that are heavily involved with the installation process, working alongside out fitters, we feel sets us apart to companies where Designers merely sit in an office designing one kitchen after the other – and who have little or no understanding of the installation process. 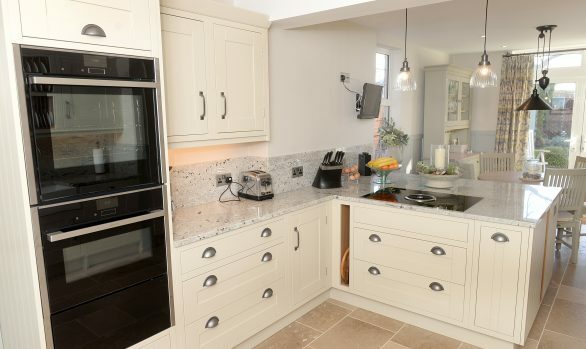 Read through our Buying Advice pages to find out more information about the process of designing and purchasing a new kitchen from one of the Islands leading kitchen retailers – as voted for in 2016 KBBreview Retail & Design awards. 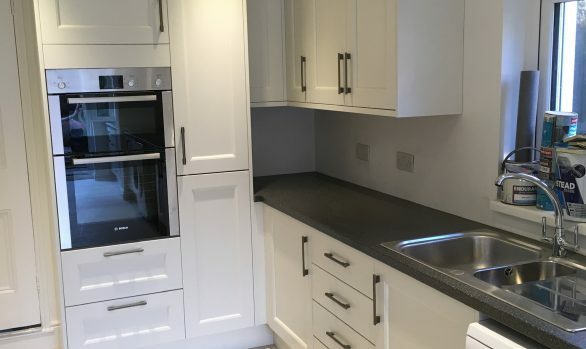 Our philosophy at The Kitchen Workshop is to offer a product that is built to last from quality components, whilst ensuring that it is at an affordable price – accompanied with a personal service from knowledgeable and passionate staff. We believe that understanding your needs is crucial to be able to design a kitchen that is right for you. We will take the time to listen to your wants and needs from the kitchen and then guide you throughout, whilst always ensuring that we consider your budget. Our dedicated Designers, Chris and Elizabeth, will work with you every step of way, from your very first visit to our showroom - right through to the final completion of your new kitchen - and not forgetting the years to follow should you ever need to call upon us for any aftercare. 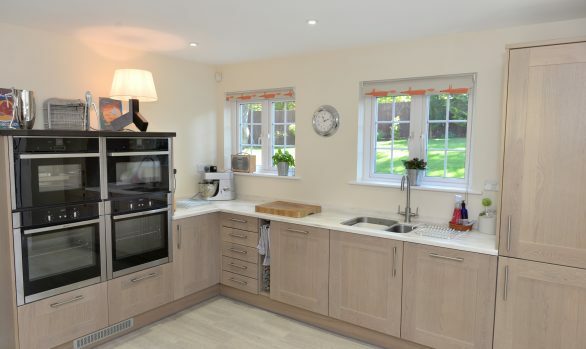 As a company, we don’t believe in any form of pushy sales – a new kitchen is not a 5-minute process, it’s about spending the time and getting it right. We can either meet you at your home or at our show room to discuss your new kitchen. We have our own in-house fitting teams who can ensure the highest standards from start to finish. All our customers will have their own dedicated Designer / Project Manager... who will be there every step of the way.